We love reading in this house, and our Greer girl is always devouring book after book. 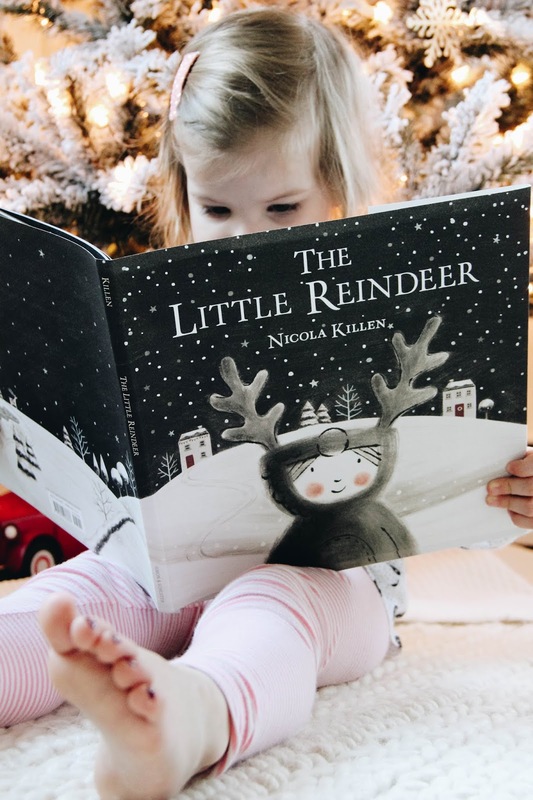 At the start of each season, I love finding special holiday-themed books to gift the girls. 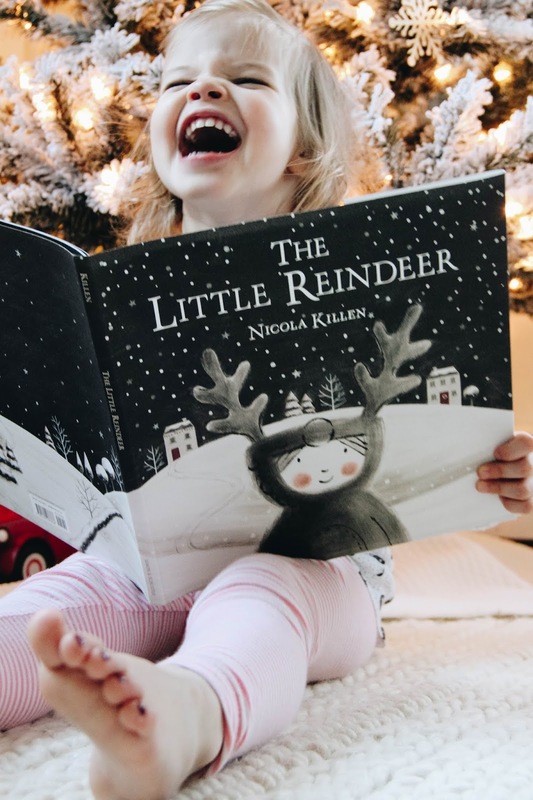 Not only does it had to the festivity, but it's a fun way to incorporate a love for reading into our day-to-day. Personally, I'm a sucker for books with pretty covers and beautiful illustrations. It's true, sometimes I will buy a book based solely on the cover; it makes it easy to display them as part of the décor. And I love looking at lovely things, so why not shelves of beautiful books too??! 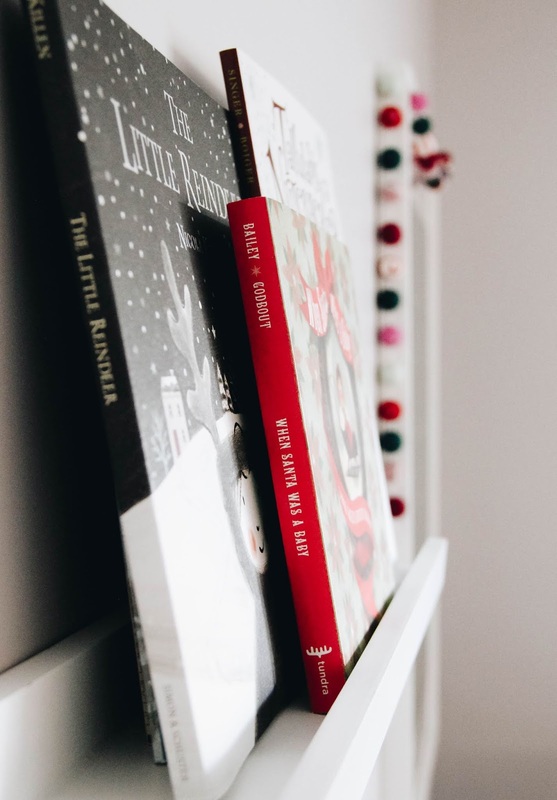 For this Christmas season, I found five new books to add to our growing collection from last year. We added The Night Before Christmas; When Santa Was A Baby (I just love this one! 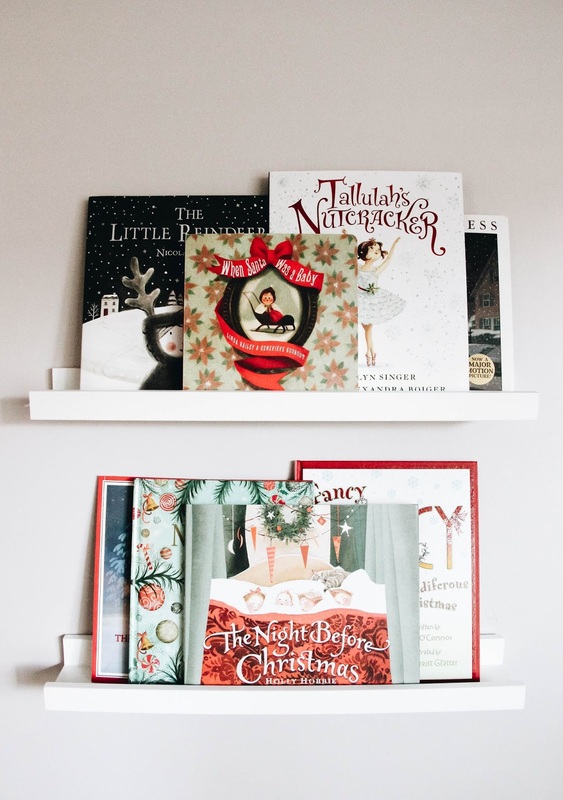 ); Fancy Nancy Splendiferous Christmas; The Little Reindeer; and Tallulah's Nutcracker. Each night at bedtime Greer picks out which book she wants to be read, and husband and I are equally as excited for a new book as she is! 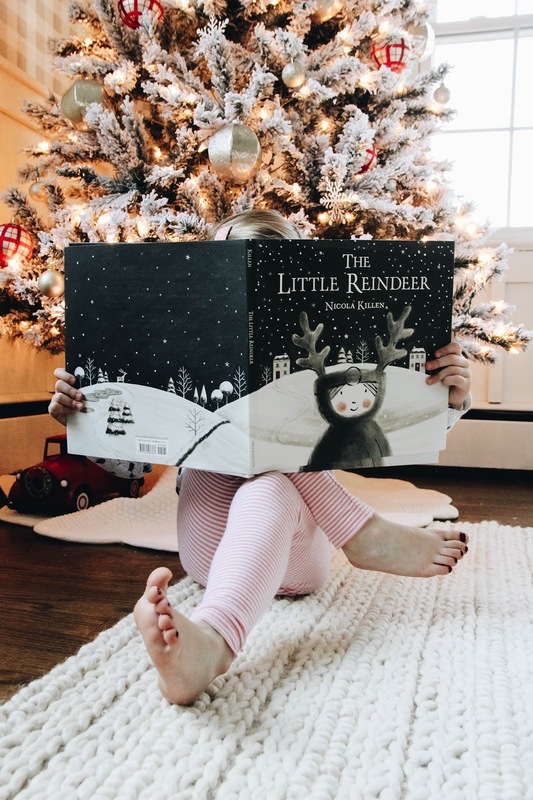 What are your favorite books for this Christmas season?